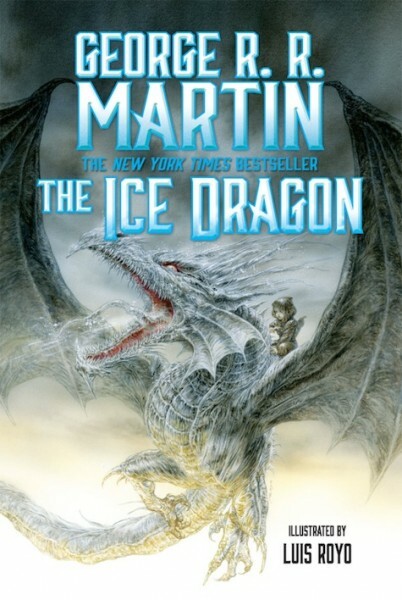 I know its a children's book, but is this a Westeros based story? I have also wondered. When media has reported about the new edition coming out, they have written it's in the same universe but I suspect thatäs just so they can have a eyecatching headline. Do you have a comment on which universe this takes place in George?